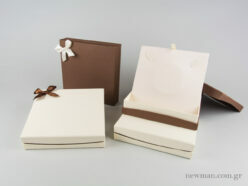 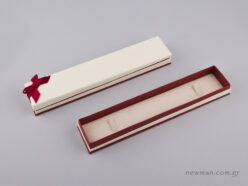 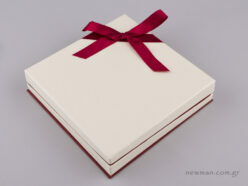 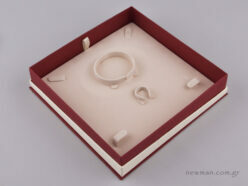 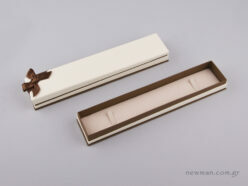 Semitransparent Box for Ring. 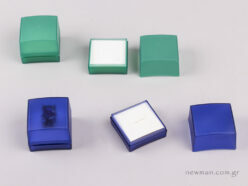 Available colors: Electric Blue and Green. 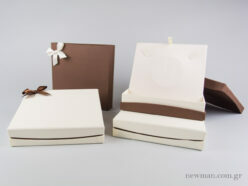 White velvet base on the inside. 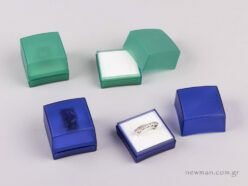 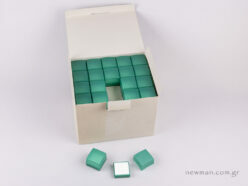 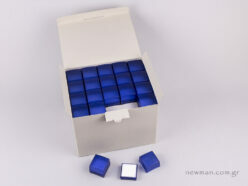 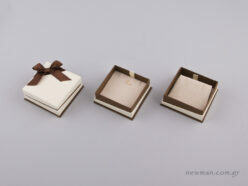 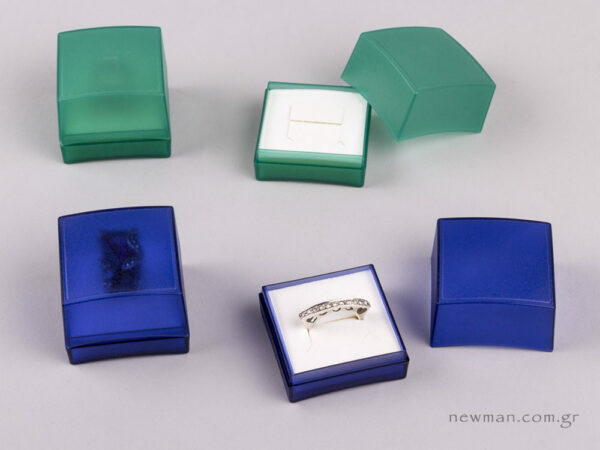 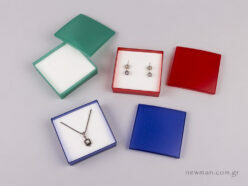 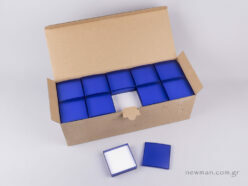 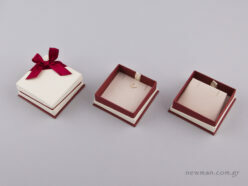 Click here to see the Semitransparent Box for Pendants or/and Earrings.